Creative production company DECON directing collective JEAN uncovers botched young love in all its glory in a comedic new promo spot for Lifetime Movies. 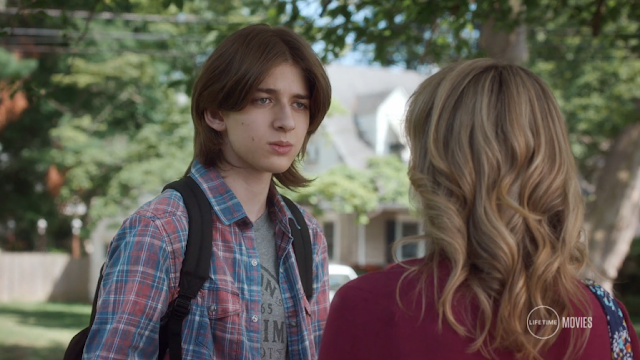 The spot features a suave teenage boy with 90s heartthrob hair smooth-talking his high school teacher to ditch class and bask in their forbidden love. The plan is quickly foiled and the jaunt is cut short when the duo topples over on his bicycle that is clearly not designed for two. The spot closes with the super, “Leave the bad choices to us,” followed by the teacher scattering her way back into the school.